The Asian Civilisatons Museum is full of a broad range of Pan-Asian exhibits on cultures and civilizations. It is part of the National Museum of Singapore, and is situated in the newly restored Empress Palace Building. The museum has 11 different galleries spread through 3 levels. It focuses largely on Singapore, and how it has long been a crossroads of people from many different societies. The materials exhibit information on many other parts of Asia and their relation to Singapore, with specimens from China, West Asia, South Asia and Southeast Asia. 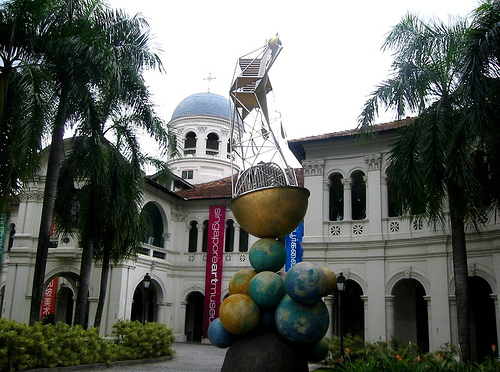 The Singapore Art Museum is also a part of the National Museum of Singapore, and is housed in a restored 19th century mission school. It hosts over 7,000 pieces of Singaporean and Southeast Asian modern and contemporary art. 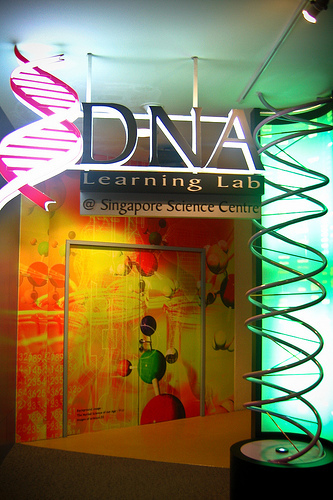 It is located in the center of the shopping district of Singapore, near a few other art and theater institutions. Their collection features works like paintings, drawings, prints, sculptures, photographs, video installations and more. Apart from Southeast Asian art, they do host some international art exhibits on a rotating basis. 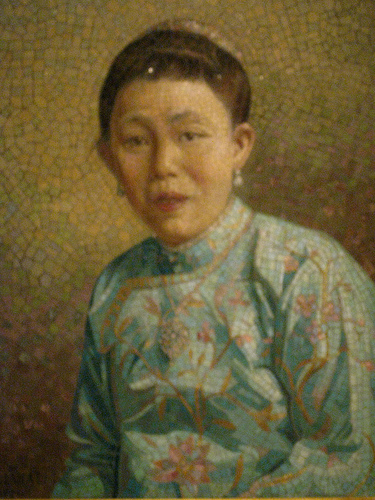 The Peranakan Museum is an exhibition of the Peranakan cultures in the old Straits Settlements of Singapore. There are three floors of permanent galleries that illustrate their rituals, practices and material culture. There are ten galleries, a children’s section and two shops. This museum is huge, full of 850 exhibits, so it is recommended to concentrate on a certain section of the exhibits rather than trying to take it all in at once. One of the sections is Water Works, which has things like a water maze, rainbow presentations and giant dryers. There is also a Genome area, full of information on DNA, genetic diseases and cells. 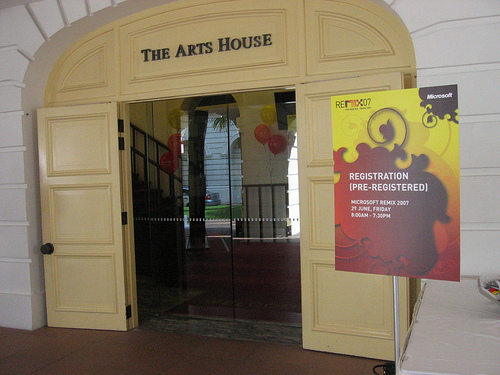 The Arts House is Singapore’s newest arts and heritage center, having opened in 2004. It is situated in the former Parliament House. There is also a section where musical performances can be held. 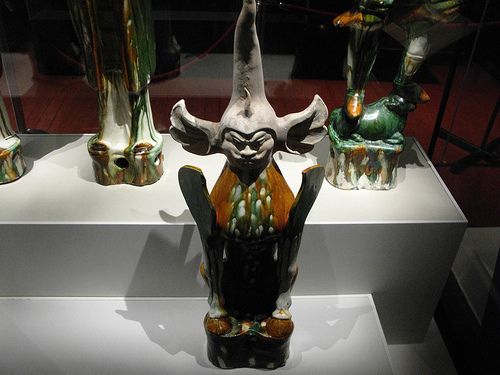 Much of the material is from Singapore, and relates to topics of its local culture. 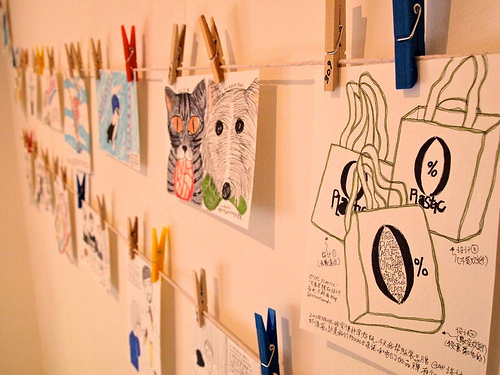 The Substation is a place that holds all sorts of art and culture events, especially with young, emerging artists and art groups. They show things like independent and short films, visual arts exhibits, theater, dance and other assorted performance art.